...making it look easy against one of the best shot-blockers in the game...so how you think he handles an aging Sheed? ***This line will be moving up all day! 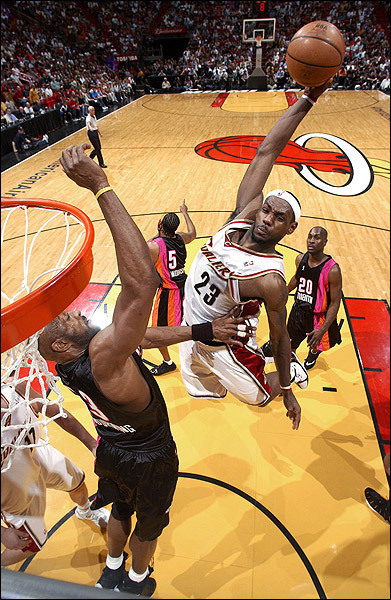 ...than princess flawless, I don't care what D-Wade & Kobe do, nobody is as dangerous as King James! This page contains a single article from April 23, 2009 10:49 PM. The previous days article was Home of Greggy G's 5-1 NBA Playoff ATS. The next days article was HOME OF 6-2 NBA ATS PLAYOFFS & BABES.